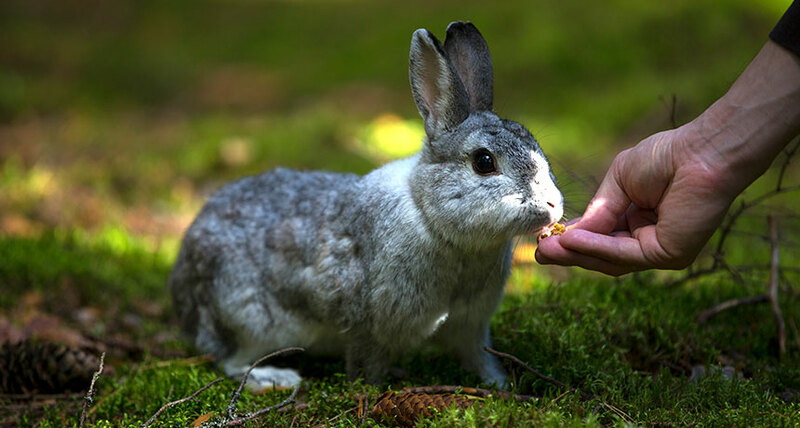 We offer complementary goods for pets such as bedding and hay for rabbits and sanitary sand for cats. Our assortment includes Greek and Dutch products. Allspan wood fiber bedding (1 kg) imported from the Netherlands. Suitable for rabbits and rodents. Offered in packages of 12 pieces. 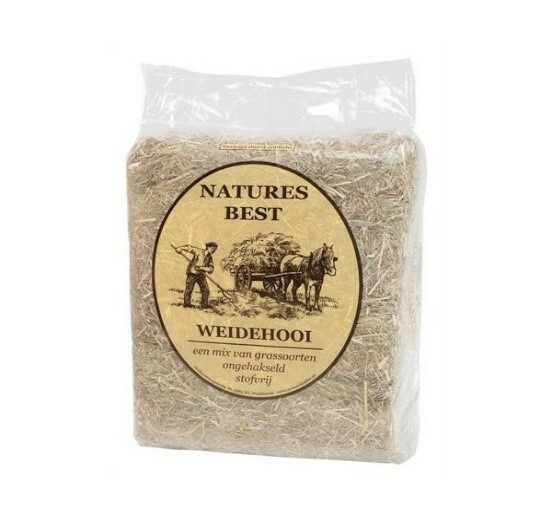 Nature's best hay for rabbits (1 kg) imported from the Netherlands. Offered in packages of 9 pieces. 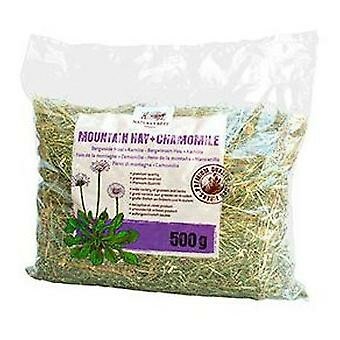 Nature's best premium quality hay for rabbits with 10% chamomile (1 kg), imported from the Netherlands. Offered in packages of 8 pieces. 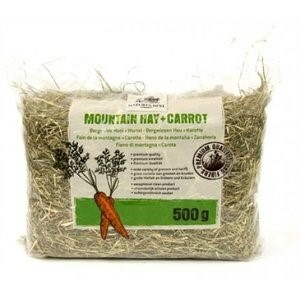 Nature's best premium quality hay for rabbits with 10% carrot (1 kg), imported from the Netherlands. Offered in packages of 8 pieces. 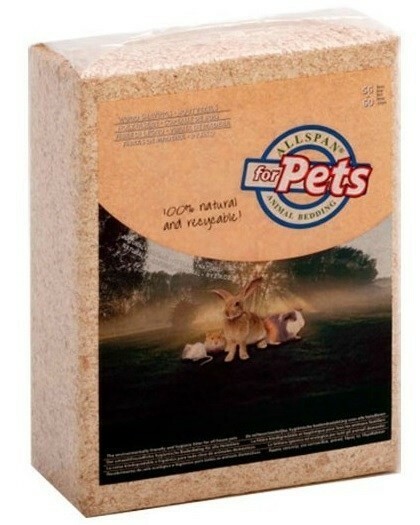 Allspan woodshavings small animal bedding, imported from the Netherlands. 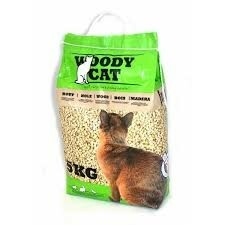 Suitable for cats, rabbits and rodents. Offered in packages of 5 kilos. 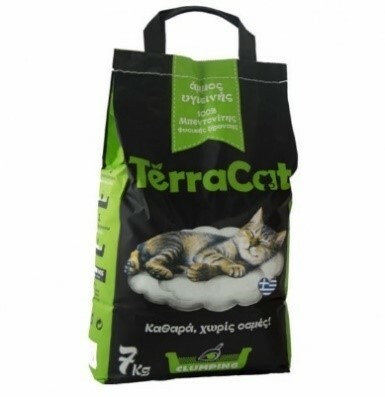 Odorless sanitary sand for cats (7 kg). Made in Greece. Offered in packages of 4 pieces. 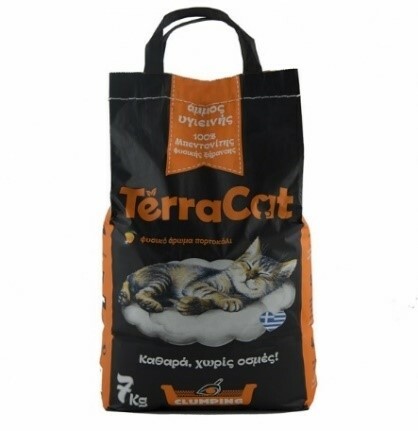 Orange scented sanitary sand for cats (7 kg). Made in Greece. Offered in packages of 4 pieces.